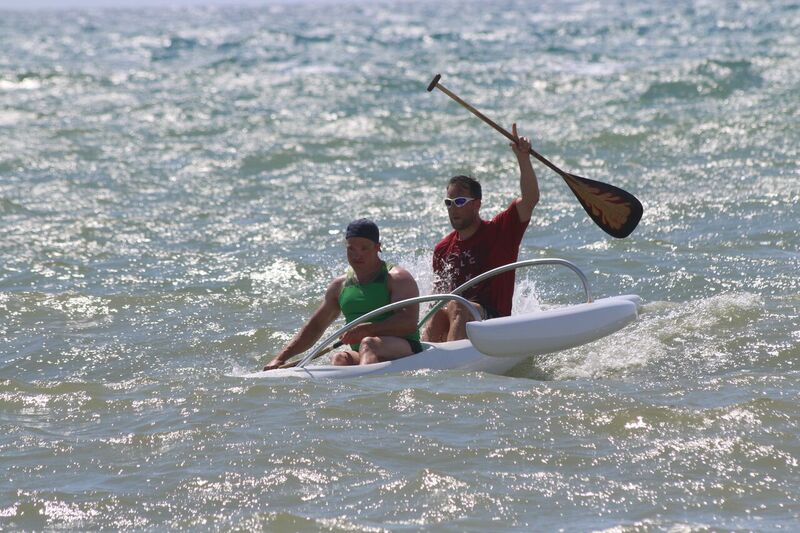 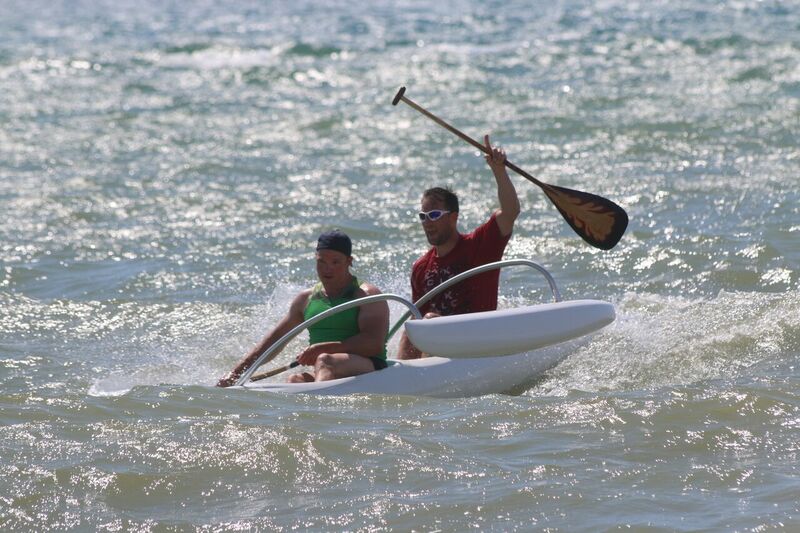 The Synergy was born, driven by the idea of sharing paddling moments with friends and Family. 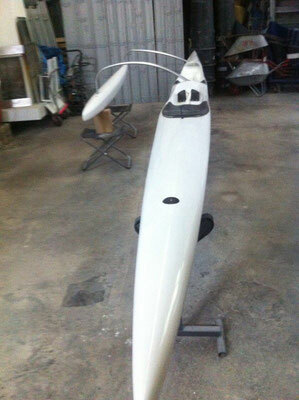 It is based on the experience we made with the OC1 Sonic and has the same characteristics. 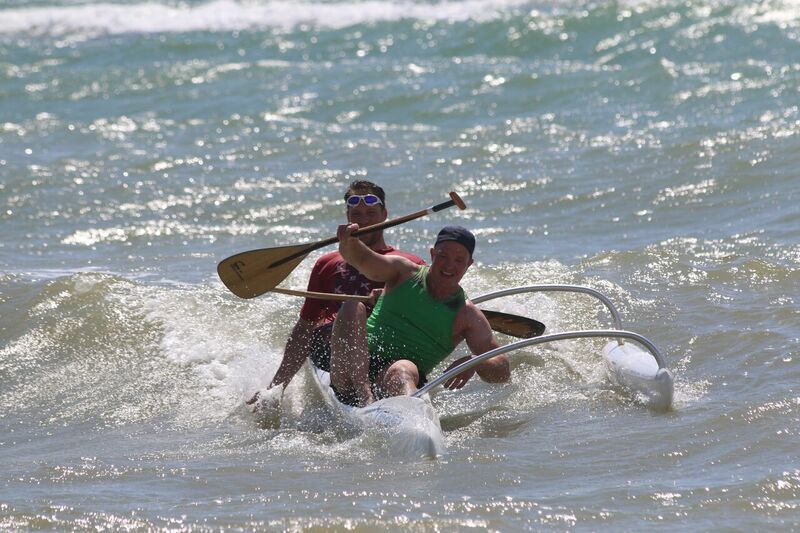 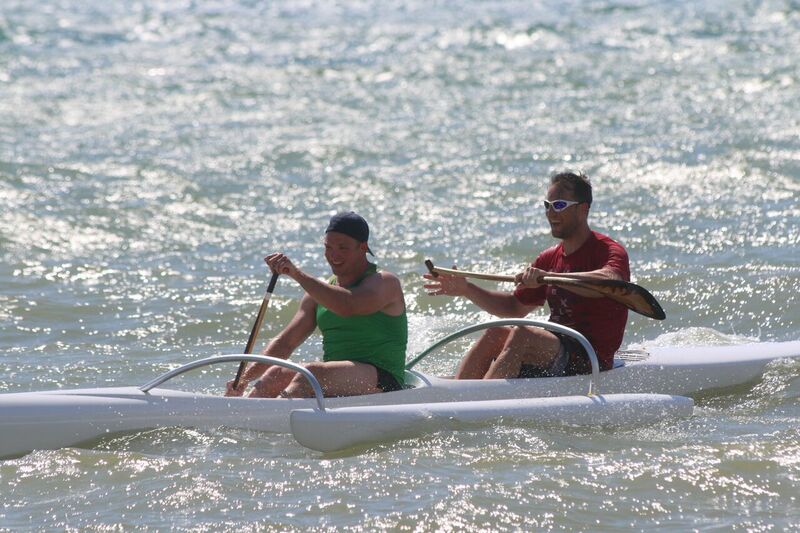 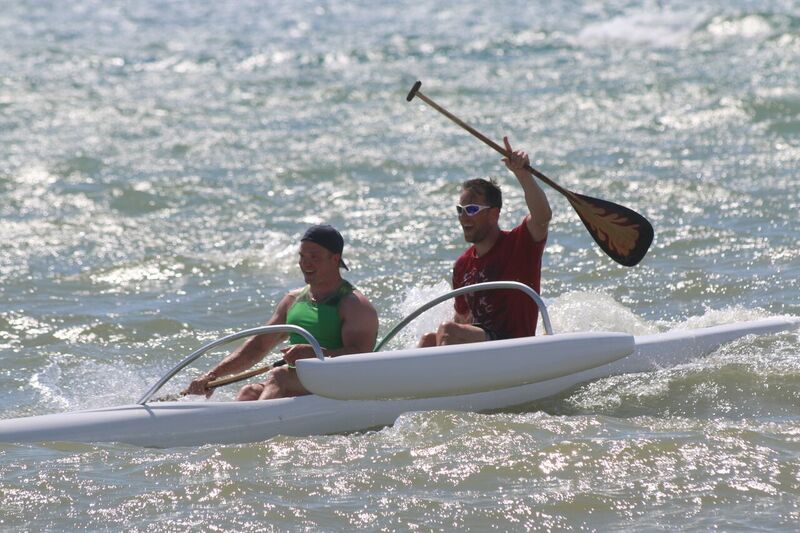 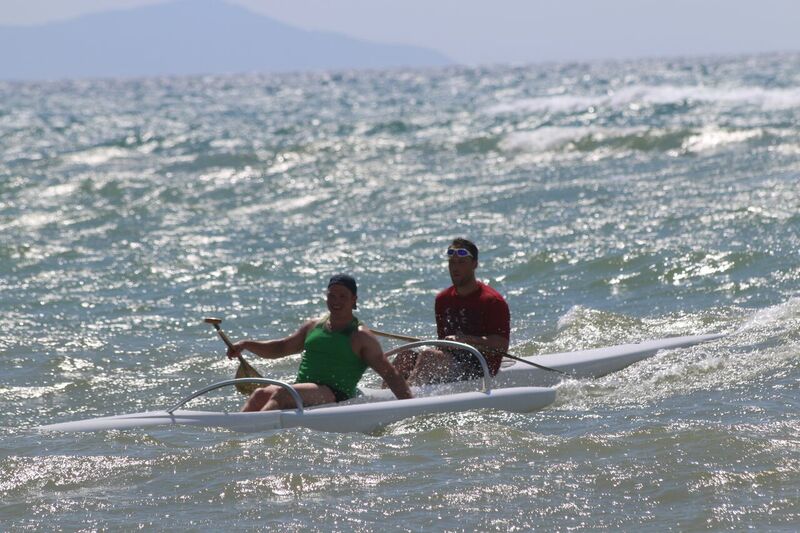 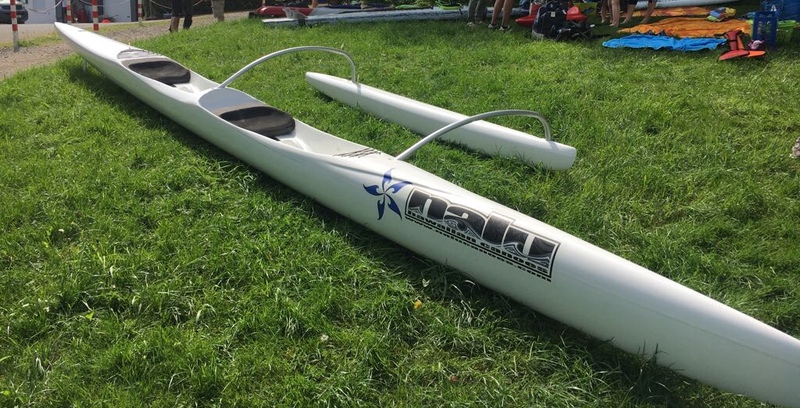 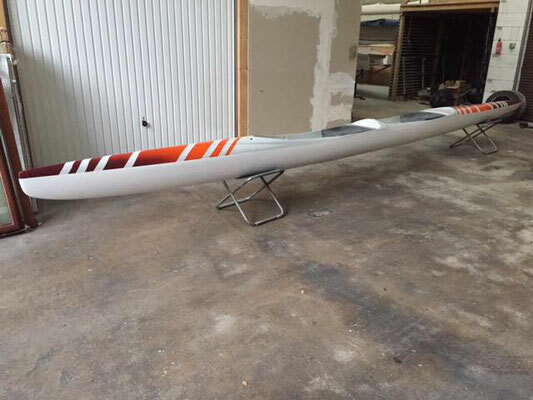 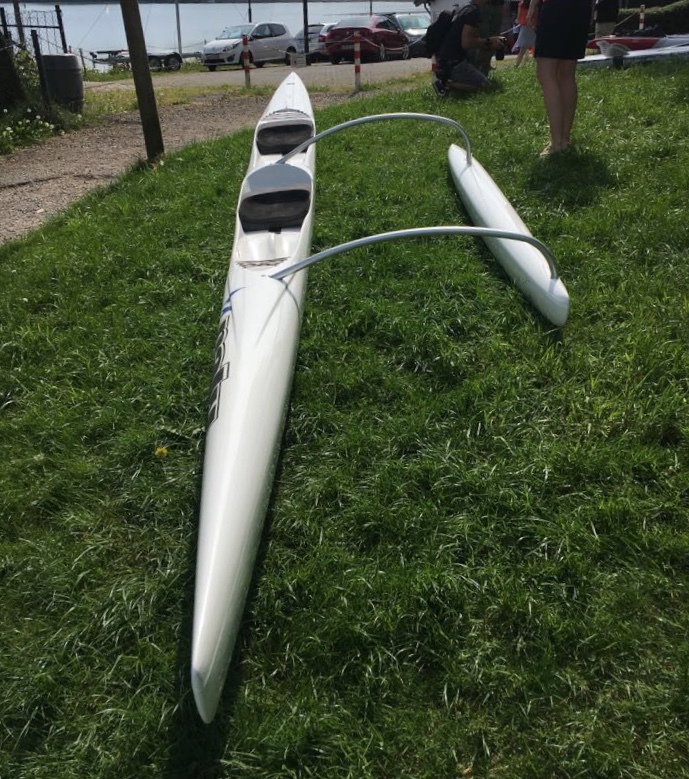 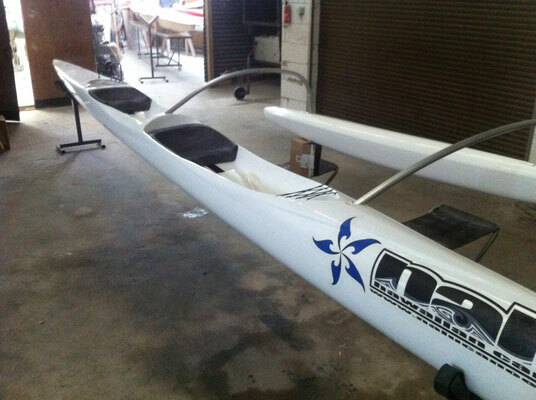 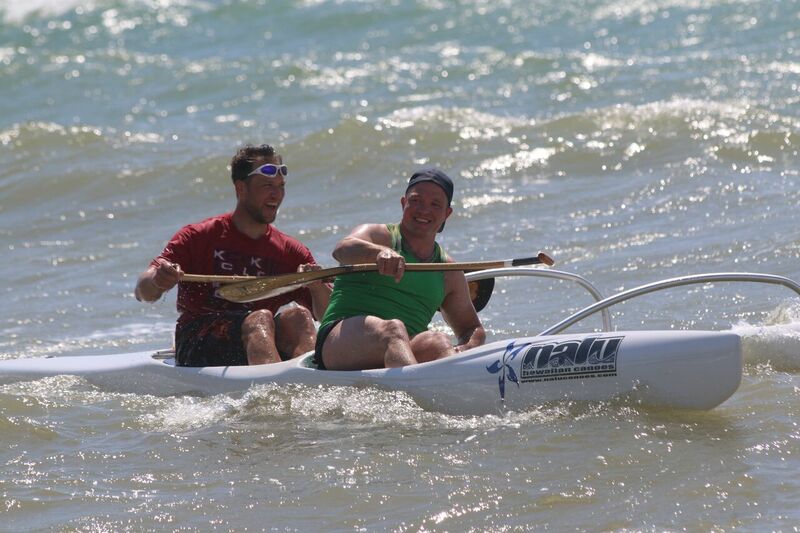 It is a high performance Racing-Canoe, but still comfortable for recreational use. 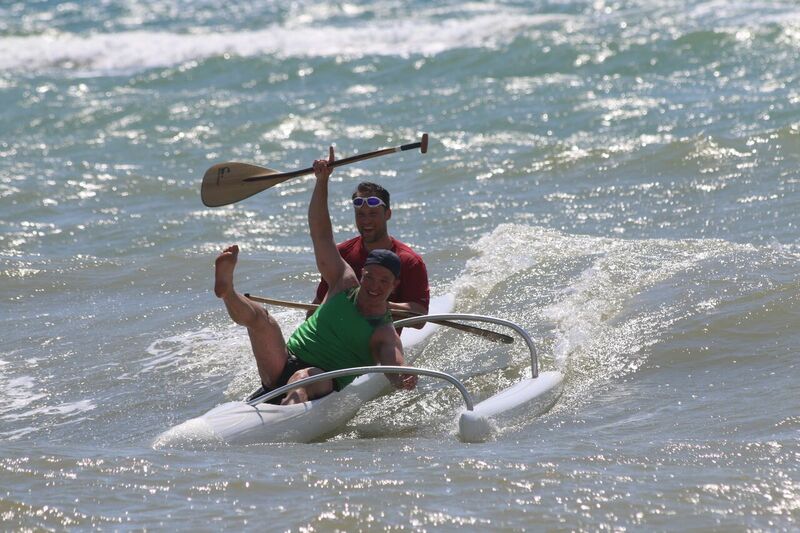 We designed the cockpits very close to each other for a responsive OC1 feeling in surf. 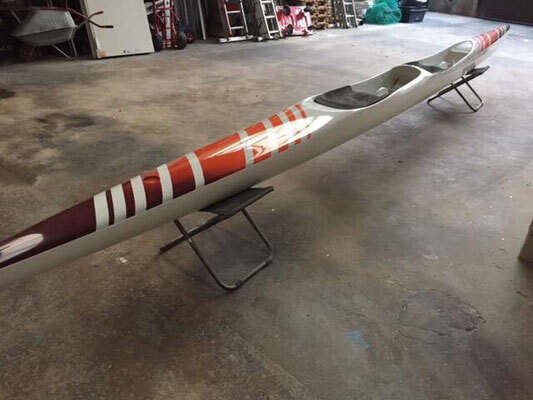 The racy Ama has noumerous trimming options to find the right trim for every crew and any condition. 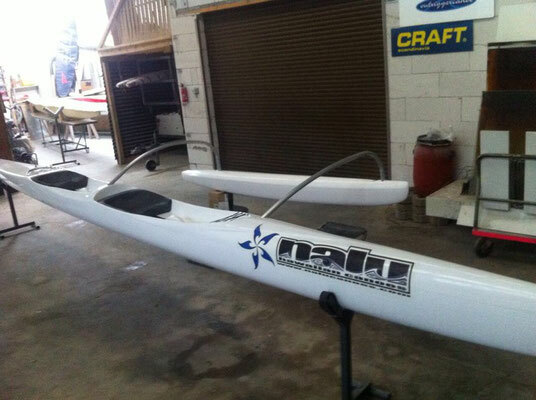 This canoe is extremly fun.